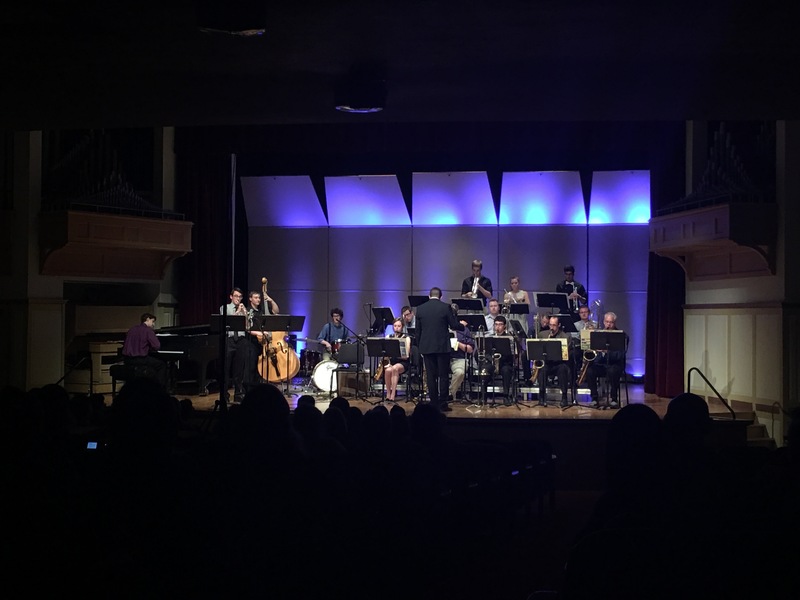 At Illinois Wesleyan University, there are a variety of jazz ensembles available to meet the needs of musicians at many different levels of jazz skill. There are instrumental and vocal ensembles that are open to any IWU student, whether he/she is a music major or not. 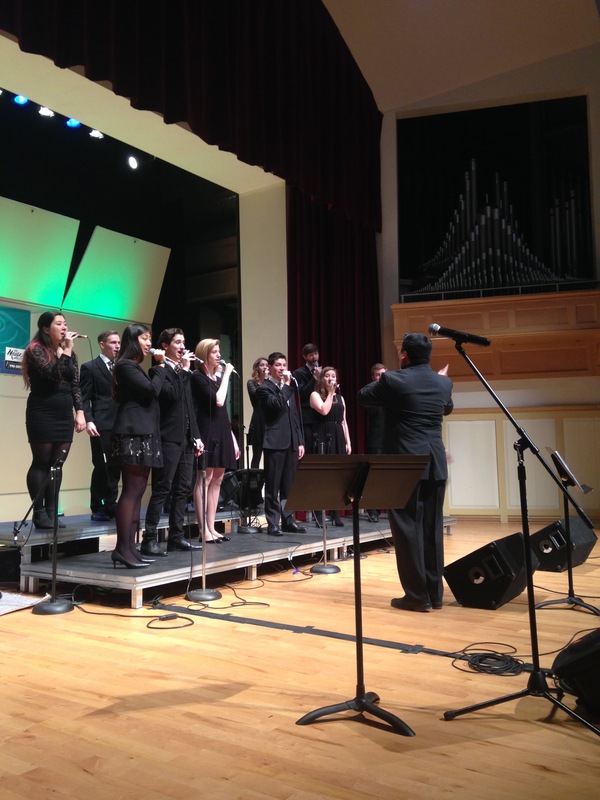 IWU jazz ensembles have traveled to perform both nationally and internationally at schools, contests, and conferences. The instrumental ensembles (Jazz Ensemble, Jazz Lab Ensemble, Jazz Combo) are directed by Glenn Wilson, and the vocal ensembles (Unlicensed Syncopation, Vocal Jazz Lab Ensemble) are directed by Andrew Dahan.